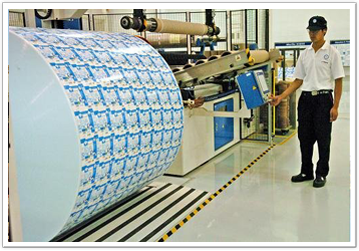 Our Client is one of the world’s leading system suppliers of carton packaging and filling machines for beverages and food. The company supplies complete systems including both the packaging materials and the corresponding filling machines. Please, carefully have a look on the Job Descriptions below and if you consider yourself suitable for one of these positions you can send your CV to contact@pgrom.com with the mention of the desired position in the email title. We are looking for the following high quality and motivated Managers and Engineers.